Did you know that online dating giant eHarmony has its own job matching service or that there’s a job hunting app similar to Tinder? Though it seems unlikely that dating has anything to do with job seeking, the two actually have quite a bit in common. Finding “the one” – whether it’s your soulmate or dream job – often comes down to being good intentioned, open-minded, and compatible. 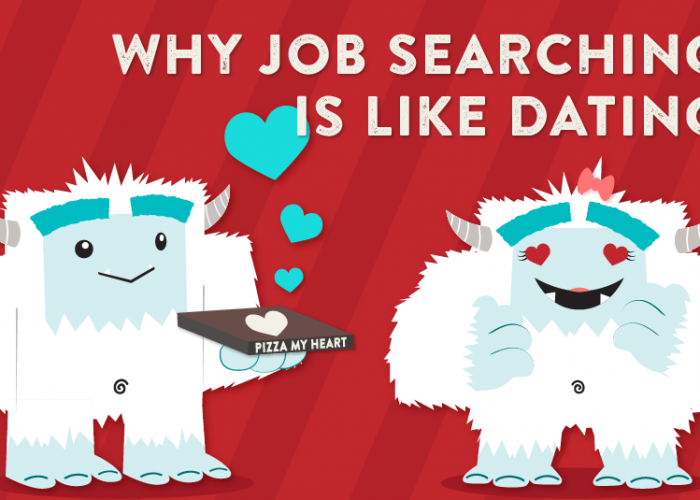 Here are five rules of dating that you can also apply to your job search. Being unemployed during the holidays can be a trying time. Amidst the spirit and joy of the season, the desire to provide for your family and the uncertainties and stresses of searching for a job can push even well-prepared jobseekers into feelings of negativity. If you’re spending the holidays job searching, rest assured that you aren’t alone. 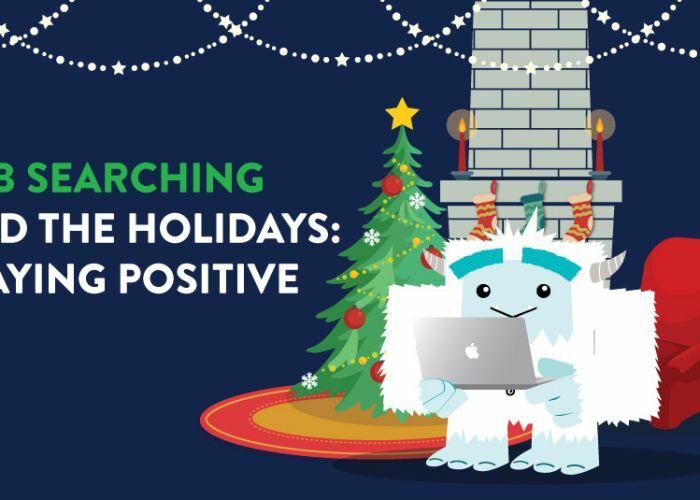 Here are a few thoughts on refocusing and staying positive in your job search this holiday season. Hawaiian food is not like traditional yeti fare. It's way better. The people who work at Highway Inn make all the difference.